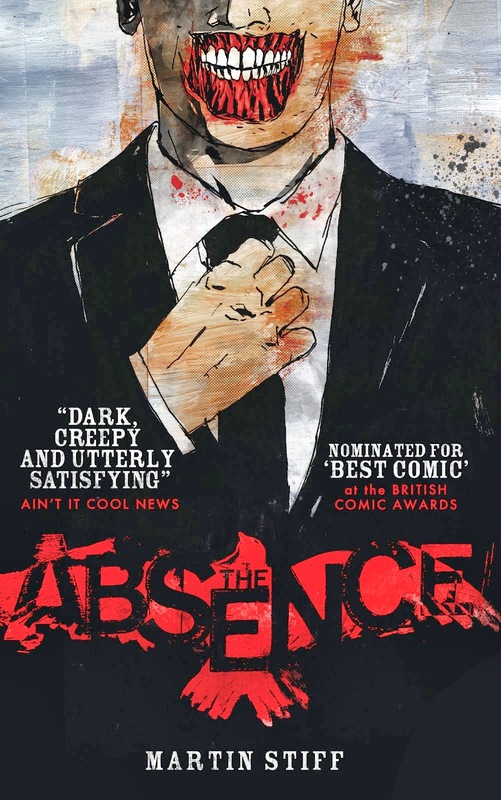 The Absence: Ain't It Cool News reviews The Absence! "While it plays on many levels, the crux of THE ABSENCE is filling voids." "The naturalistic dialog, intricate black and white pencils and Stiff's reverence for the time period from style to sayings are worth the price of admission, but it's the sci-fi twist that makes THE ABSENCE a true comic book as well as a great story." While you're there, scroll down a bit for a review of Psycho Gran by my friend David Leach.